Ghosts are terrifying. These specters can come out of nowhere to scare the living for shear ghoulish delight. These spirits from the great beyond can be hidden in the walls of an old mansion, in the gravestones of a spooky graveyard, and even in homes of everyday people. How you know that one of these scary ghosts is nearby is the sound of their moans. These howling horrors are always making a noise. First it will be faint and then it will get louder and louder until you are face to face with a member of the deceased. 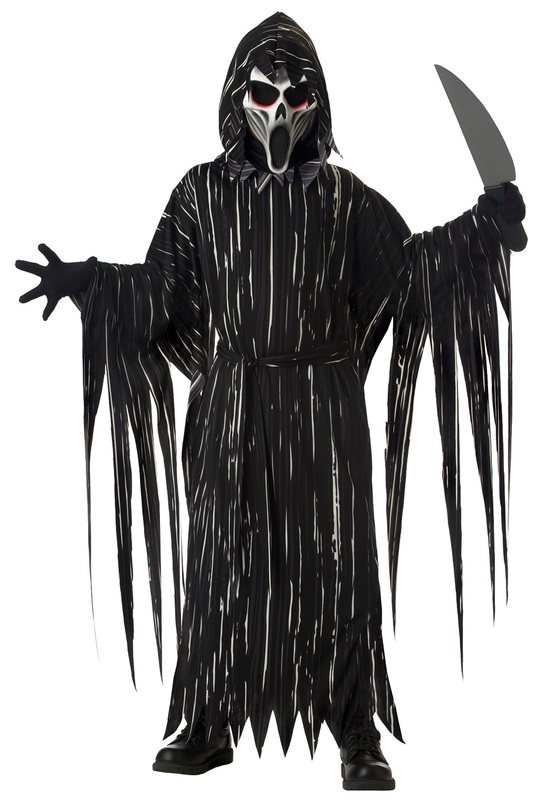 Now your little one can get in on the scaring game with this spooky costume.